Thank you so much for sharing and supporting my RISE music video. We had over 1M views! We’d like to re-launch the video, but this time, we’re inviting you to participate in being vulnerable. What happens when we get critical masses of people to step forward in being real? Can we usher in a new culture of authenticity in our world? By participating, you’ll be entered into a raffle to win a free ticket to one of my upcoming shows. We’ll be giving away 10 tickets. 2. 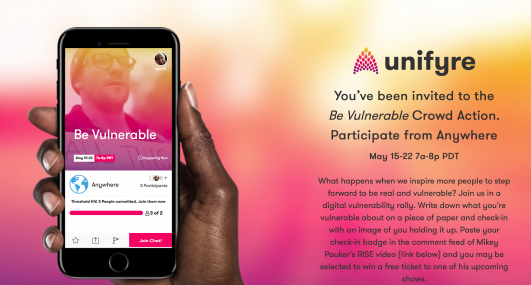 Over the next week May 15-22, write down what you’re vulnerable about on a piece of paper and submit a photo check-in of yourself holding it up. 3. You’ll be presented a check-in badge that demonstrates you’ve followed through. Save it and paste it to the comment feed for this video to be entered into the raffle. And of course, SHARE the video with your friends. Let’s create the world we all want to live in together. Thank you for joining me in this! 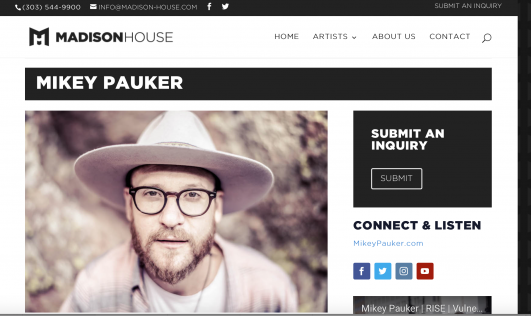 Mikey Signs with Madison House!! It’s an honor to announce that I am an official Madison House artist. 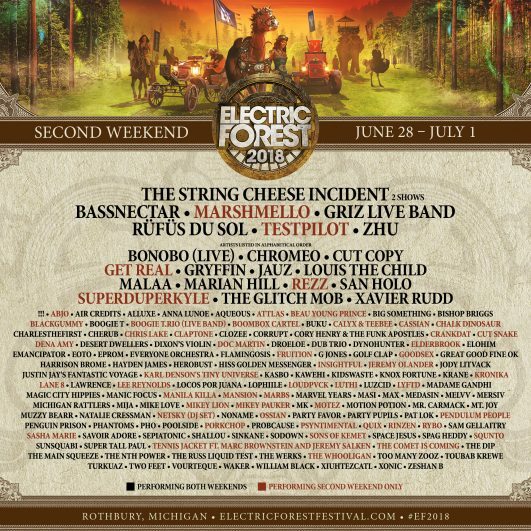 Other artists signed on the agency include: The String Cheese Incident, Rising Appalachia, Bassnectar, Delta Rae, Lotus, Hieroglyphics and more. With the help of this booking agency it’s my hope to bring my music to more people than ever before. We have some big opportunities on the horizon!!! 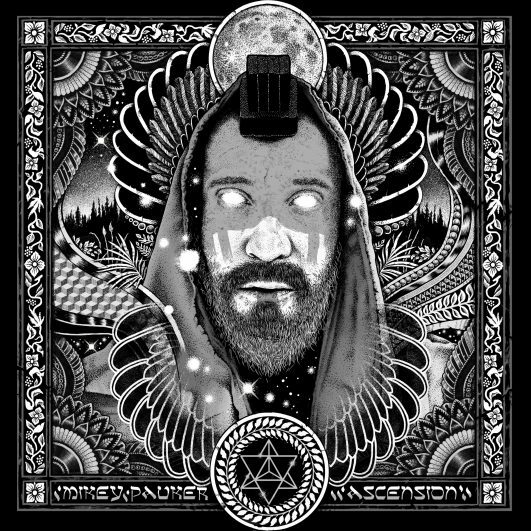 Please take a listen my brand new album ASCENSION. I am excited to release this collection of songs. Click the album artwork and stream the album on Spotify!!! Thanks for your support. Enjoy the music! 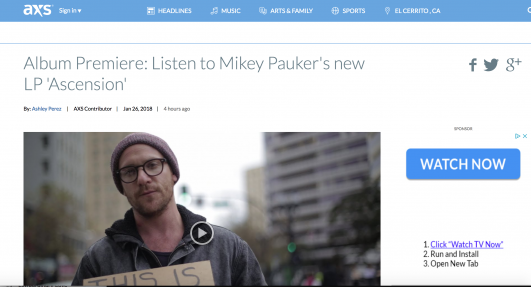 MIKEY PAUKER ASCENSION Premieres in AXS today! ASCENSION is finally available via Spotify, iTunes, Soundcloud and many other digital retailers. Today I am featured in AXS!!!! Enjoy the article. I’m feeling overflowing gratitude to announce that my new music video: RISE just premiered in the Huff Post! Please enjoy the interview and new music video! Bless your life!!!! 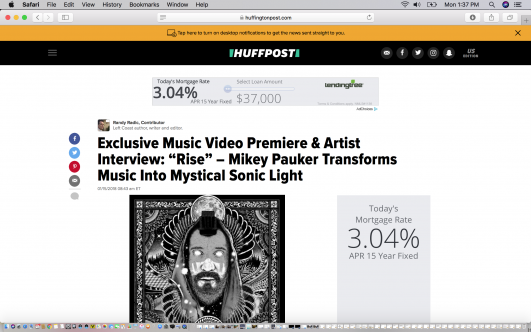 Mikey Pauker Is Featured in IRIE Mag today!!!! 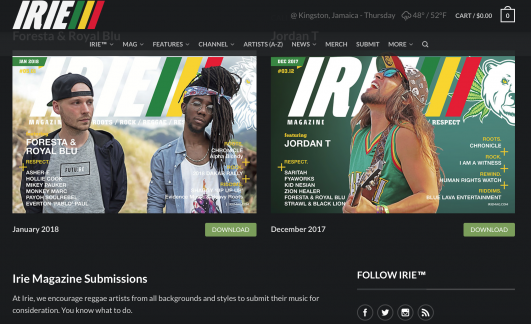 IRIE mag is the most reputable reggae music publication out there, and today I am celebrating my debut article in this magazine! This magazine has covered stories by our friends Lior Ben Her and Jah Levi. 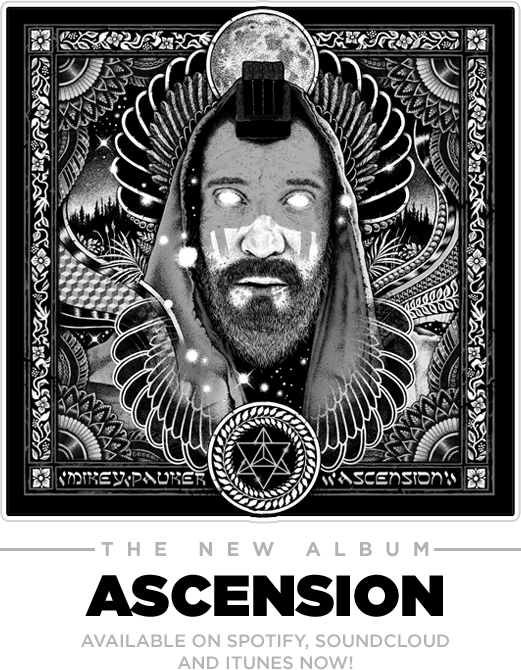 I’m grateful that the reggae music world has been supporting me with the release of my new album “Ascension”. Take a look at this month’s publication and share with a friend. 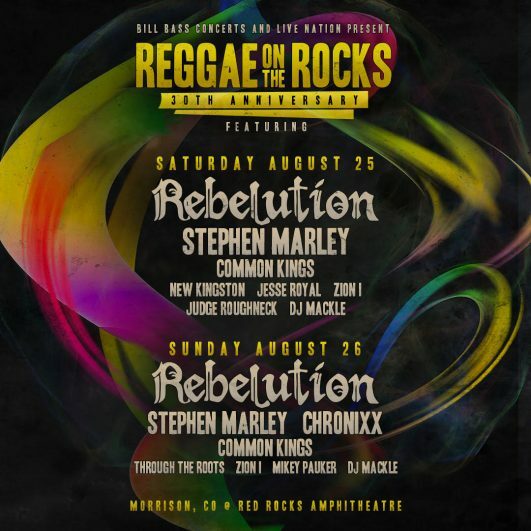 Jah is great! Bless your life! New Single- “Say Yes”- Featured in The Pier Magazine!!! 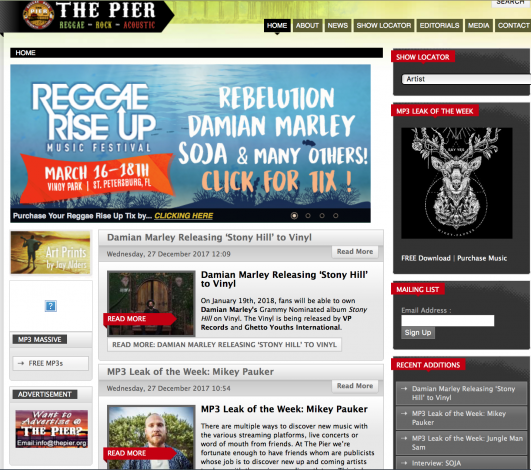 Exciting news: Today my new single “Say Yes” has been featured in The Pier. 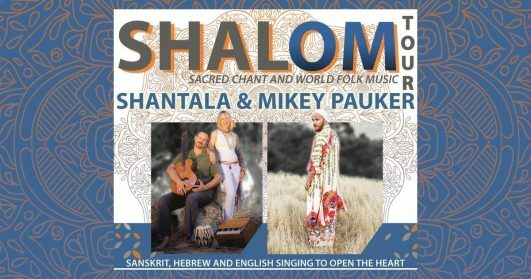 Say Yes, which came out a few days ago is the first single for my new album “ASCENSION.” The song is produced by Grammy nominated producer Warren Huart who has worked with The Fray and Matisyahu. 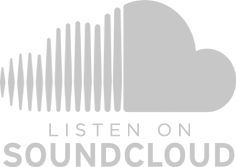 Enjoy this free download and brief writeup about my new song!